*$1000 off Regular Price of $4,900 for both eyes. †Financing is available to those who qualify. Offer ends 5/31/2019. With groundbreaking technology, All Laser LASIK is a personalized, precise and all laser procedure. Receive premium eye care services from routine exams to specialized procedures to maintain your long-term eye health. We offer the newest and most advanced laser technology and our selection of premium lifestyle lenses give you more choices than ever before. We offer a large selection of designer glasses, sunglasses, contact lenses and accessories – come see the selection! At Harman Eye Center, we use state-of-the-art equipment to diagnose and manage glaucoma. Harman Eye Surgery Center is the region’s first and only freestanding eye surgery center, with lower costs, modern technology and easy access. We use advanced equipment and expertise to diagnose and treat an array of retinal conditions. We offer a variety of cosmetic procedures, including BOTOX®, JUVÉDERM® and Latisse®. Most procedures take under 15 minutes. Prevent your uncomfortable dry eyes with simple treatments that offer lasting results. 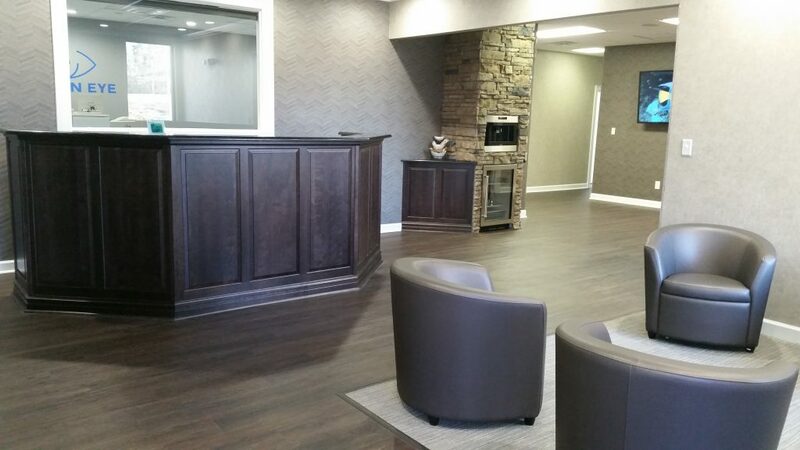 Visit our new Dry Eye Treatment Center. We offer the new and most advanced laser technologies for laser cataract surgery. Our premium lifestyle lenses give you more choices than ever before. The future of cataract surgery is here. 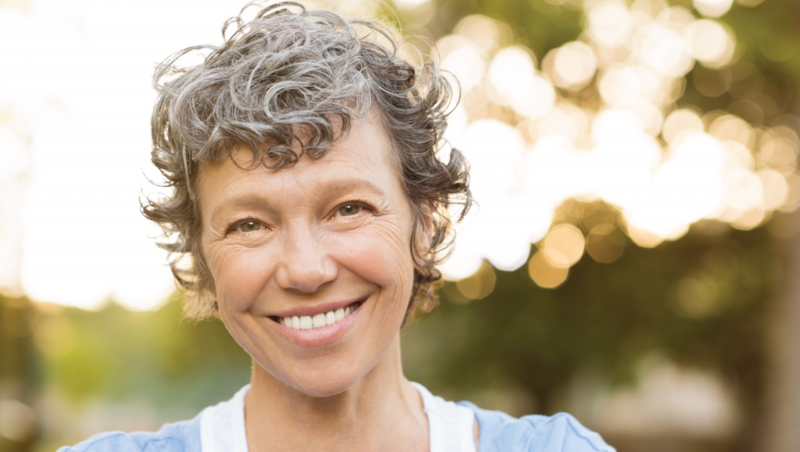 Laser cataract surgery is designed with your comfort in mind. David M. Harman, M.D. is pleased to offer the highly advanced VICTUS laser cataract procedure, which is designed to complement the physician’s skills with computer-guided accuracy and offers laser precision. Dr. Harman uses the VICTUS laser system to create a blade-free incision in the eye to break up and remove the cataract. At Harman Eye Center, we want patients to feel comfortable and relaxed during their visit. That’s why we have created a private LASIK center that is dedicated only to laser vision correction. From the moment patients walk through the door, they will notice a warm and welcoming environment with amenities such as a state-of-the-art coffee and espresso maker and relaxing massage chairs. Harman Eye Center provides comprehensive eye care from eye exams to cataract surgery at our Surgery Center. Make an appointment to see us. Connect with us to remain up-to-date on all the latest Harman Eye Center news.